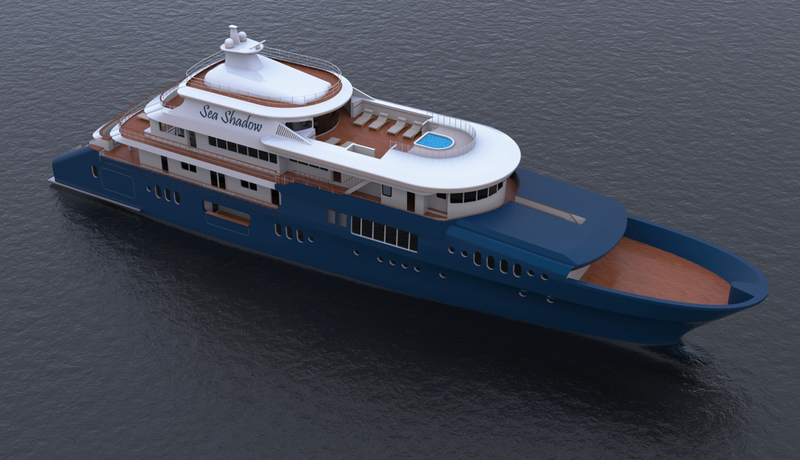 …and after the International Y&A Awards Ceremony held in Venice on May 20th, we finally introduce our last concept, the 60m MY Sea Shadow, designed in cooperation with Simona Cecconello. For more detail and information see the relative project page. …on the category “Concept over 40 metres”. To vote link HERE. We are delighted to announce that we have been shortlisted for a Concept over 40m Award In The International Yacht and Aviation Awards 2016. The awards ceremony will be held on 20 May 2016 at Hotel Cipriani, Venice.